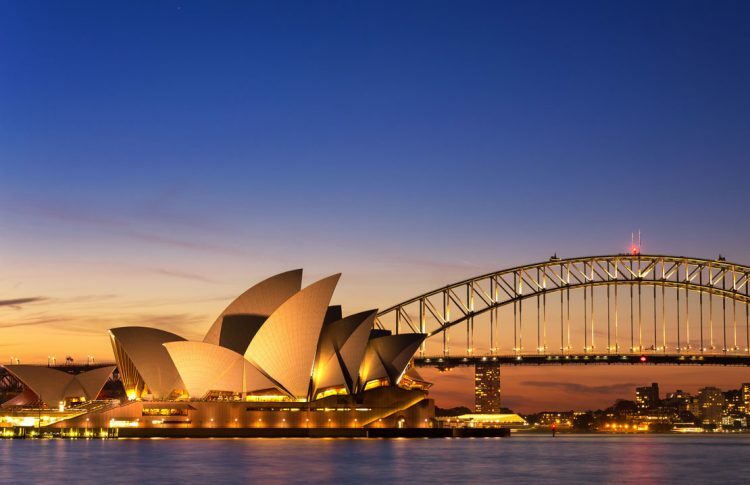 Local and international tourists alike flock to Sydney to revel in her charms. 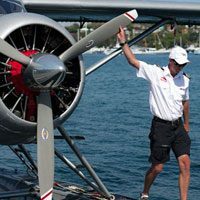 However the astute visitor seeking a quintessential Sydney experience puts a Seaplane flight on their things to do’ list. 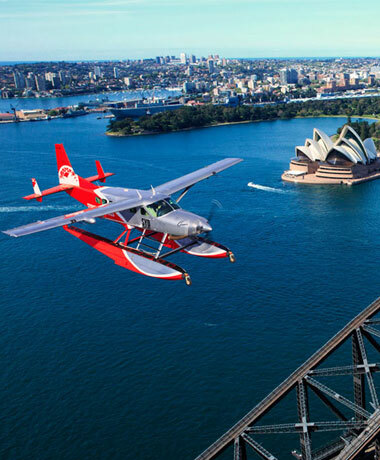 Soar above the crowds to discover the delights of Sydney and beyond. 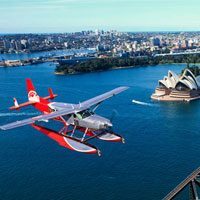 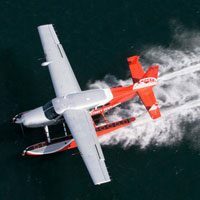 The next best thing to your own set of wings, seize the opportunity to take a Sydney Seaplane scenic flight featuring the Sydney Harbour Bridge and world class Opera House in all its glory. 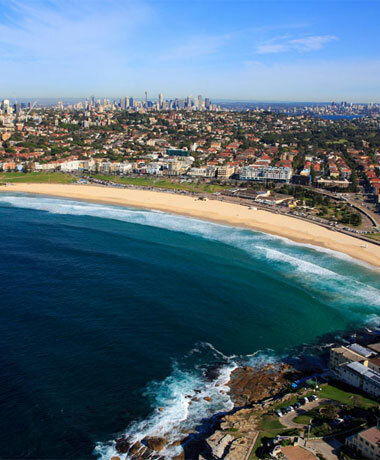 You’ll get a bird’s eye view of famous Bondi Beach and a peek at Sydney’s harbourside mansions on your return. 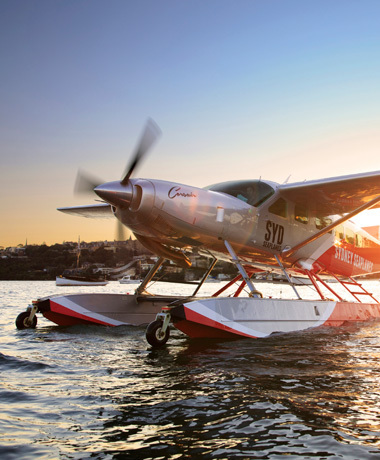 Take off from our Rose Bay Terminal and watch as the panorama of Sydney Harbour unfolds around you. 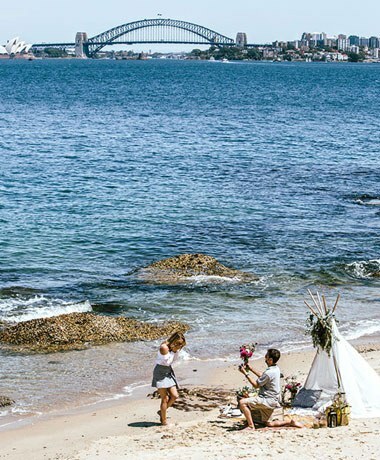 You’ll head towards the golden sands of Bondi Beach before returning for a scenic loop taking in the Harbour Bridge and Opera House. 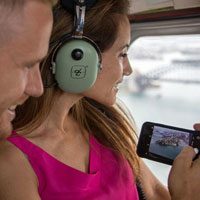 As you make your descent, you’ll fly over the luxury mansions of the rich and famous before landing back at Rose Bay. 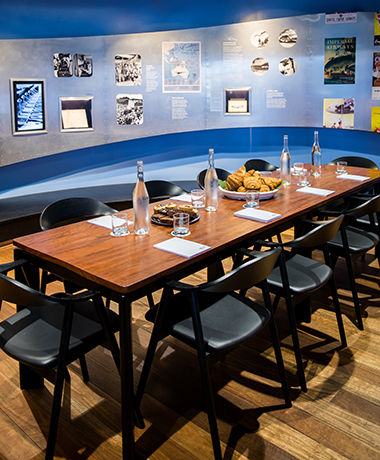 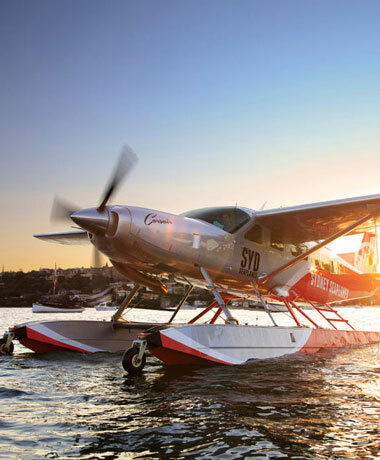 For a not-to-be-missed opportunity, indulge in Sydney Seaplanes’ lunch packages. 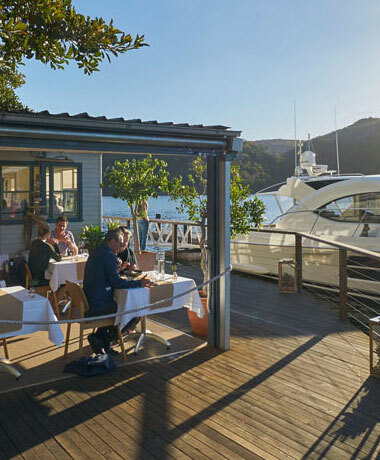 Choose from Lunch at Jonah’s Restaurant, Whale Beach, or, if you prefer a tranquil riverside setting opt for Berowra Waters Inn on the Hawkesbury. 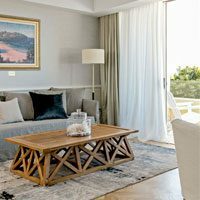 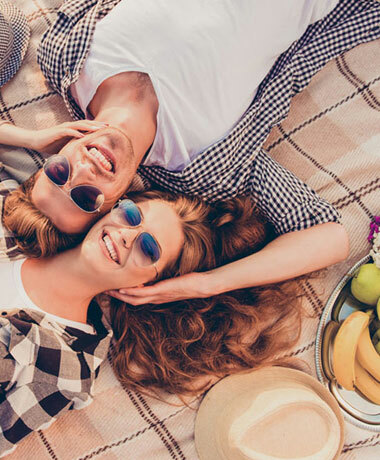 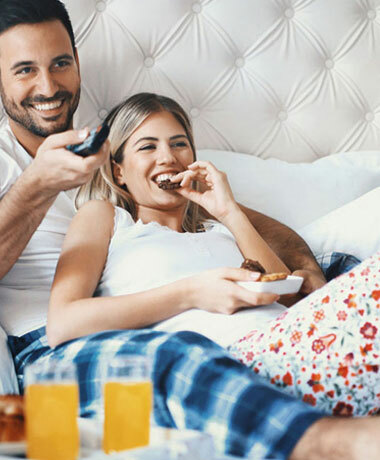 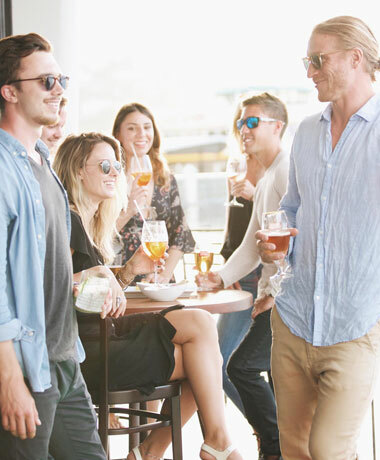 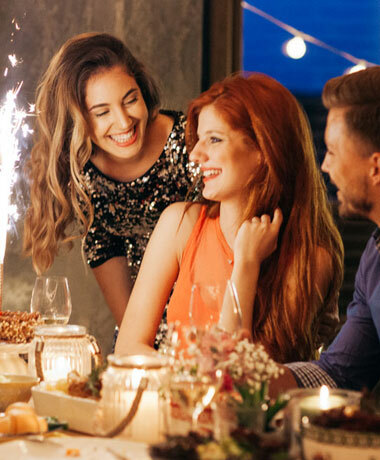 For an overnight getaway to remember, Jonah’s Restaurant on Whale Beach and Cottage Point Inn on the Hawkesbury River have dinner and accommodation packages. 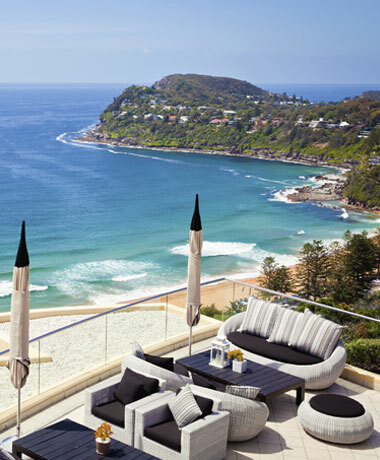 At Jonah's, sensational vistas combine with an intoxicating cocktail of fine dining, luxury accommodation and Australia’s best wine list (just one of Jonah’s many accolades) to ensure Jonah’s Restaurant remains one of Australia's most prestigious ocean retreats. 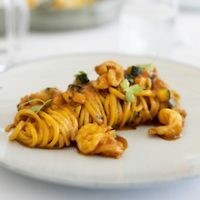 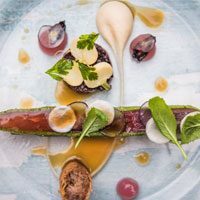 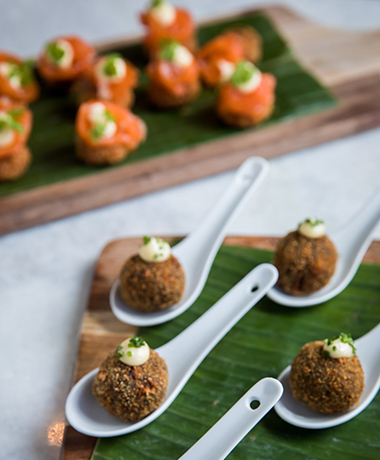 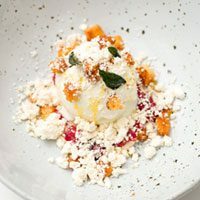 At Cottage Point Inn, enjoy a leisurely 3-course a la carte lunch thanks to the newly installed head chef, Kevin Solomon (formerly of Guillaume at Bennelong and Guillaume at Paddington). 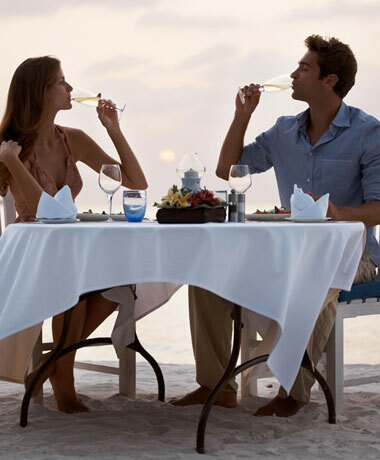 choose the perfect wine to accompany your meal from a wide variety of exceptional Australian wines.